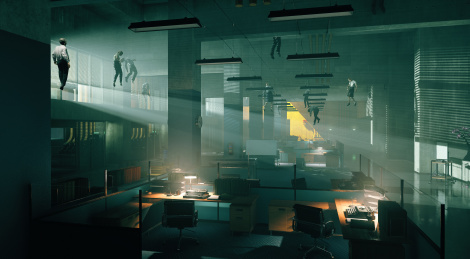 Remedy's Control is set to launch August 27 for PS4, Xbox One and PC (Epic Game Stores) revealed 505 Games yesterday. New screens and a new gameplay trailer showcases new envoronments and Jesse's supernatural abilities. Two expansions (The Foundation and Awe) are panned for late 2019 and 2020. A spreadsheet (one of those that might cause a headache) is available here to know what with each edition offer and what comes with a pre-order. 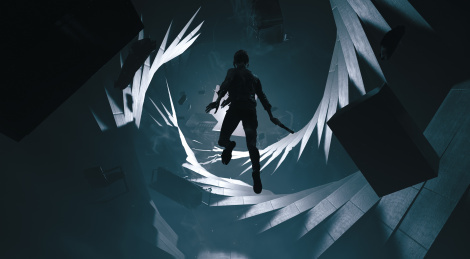 The new trailer of Remedy's Control deals with the Oldest House, a seemingly ordinary building discovered by Bureau Agents during a case but once inside it defies all the laws from reality. 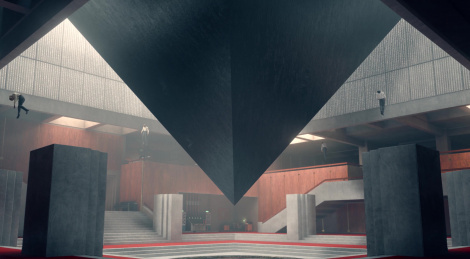 As an obsessed visitor said during E3 "but where is the trailer of Control?" It's here in great quality (as expected) finally. 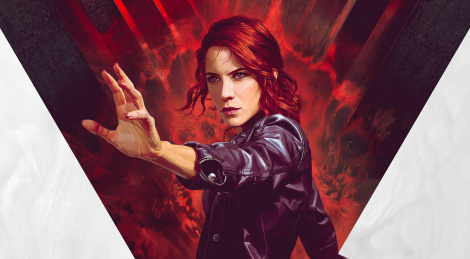 The new Remedy Games project features main protagonist Jesse Faden, new director of the Federal Bureau of Control, who seeks answers and work with other agents to uncover secrets from cryptic ciphers and discover experiments. Set in New York, the world has dynamic environmental destruction while the character has various abilities and weapons. 505 Games is publishing the game with a 2019 release date.